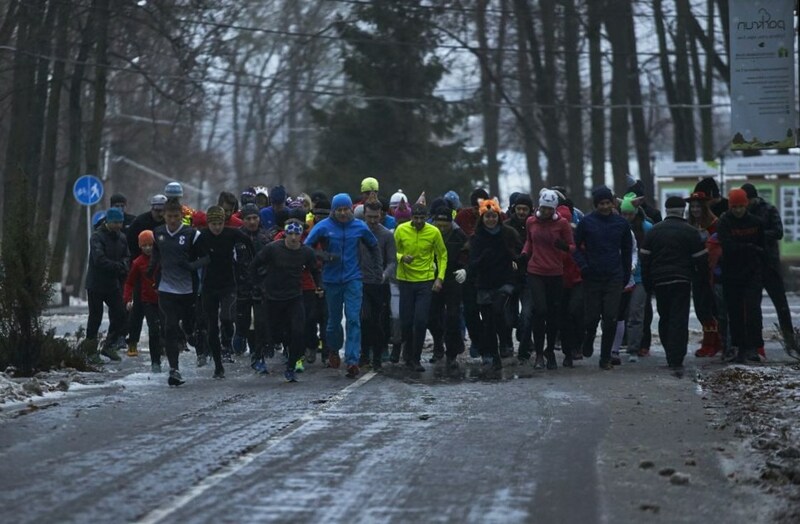 Citizens will have running with pleasure lessons in 13 districts of Saint Petersburg. Since the 12 th, February the next three weeks those who wants will wake up at 6a.m. and join their group consisting of 7-15 co-thinkers. During the 21 days ahead it gets to be accustomed to the kind of activity which makes you healthier, slimmer and stronger. At any weather overcoming laziness together with your instructor and other participants you'll be exercising for 35 minutes including warming-up, stretching and running.